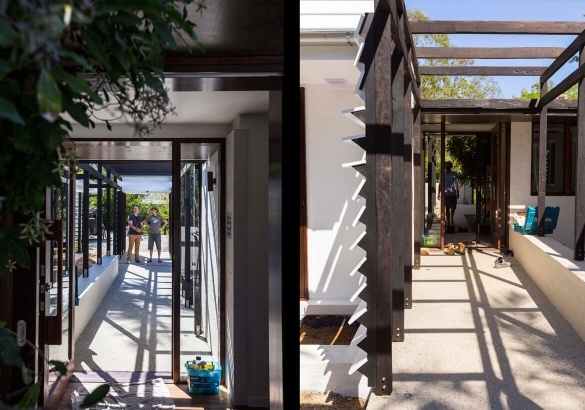 The Samford C House was handed over this week, Bligh Graham architects and friends visited the house as it was in the throws of the final clean and handover. Beautiful work by Art House builders. Maybe the highlight is having very excited clients starting to take ownership of the finish build. A wonderful collaborative effort all round.